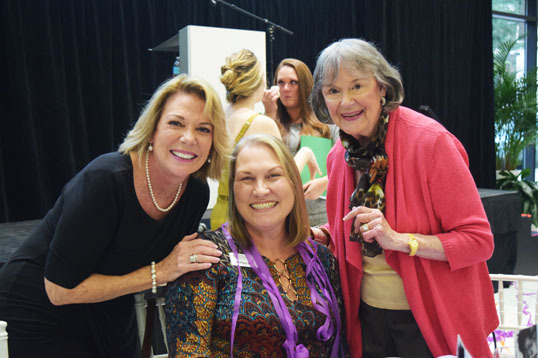 The Delores Barr Weaver Policy Center has established itself as one of Northeast Florida’s leading nonprofits focusing on young ladies. It is probably safe to say that Mrs. Weaver and the policy center are on Santa’s “good” list. 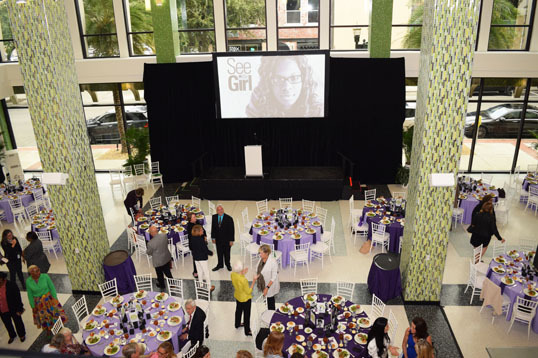 The organization’s focus is on mentoring girls and preparing them for a bright future. 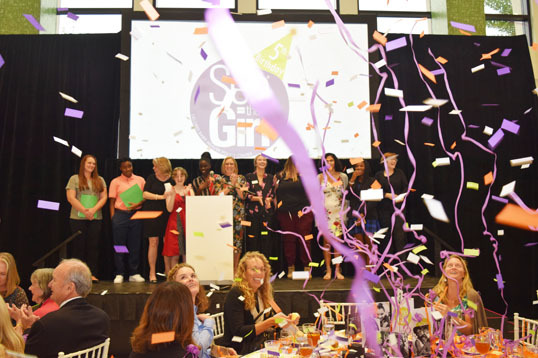 This month, the center hosted their annual “See the Girl” luncheon. 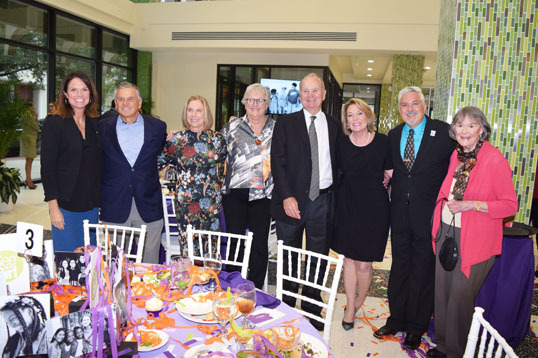 The event was held at the non-profit center in downtown Jacksonville and was filled with more than 200 guests that included prominent local philanthropists and elected officials. 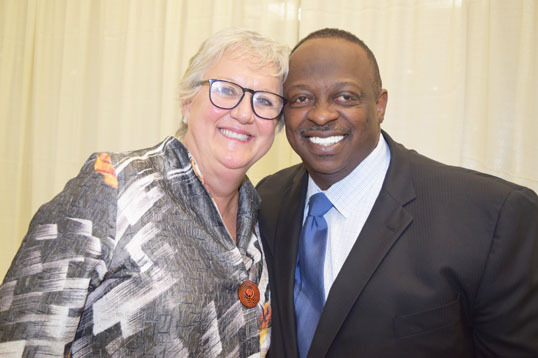 The program began with President and CEO, Dr. Lawanda Ravoira sharing the highlights and successes that the Policy Center has made in its first five years. She also introduced a new video, which gave an overview of the direct services the center provides. 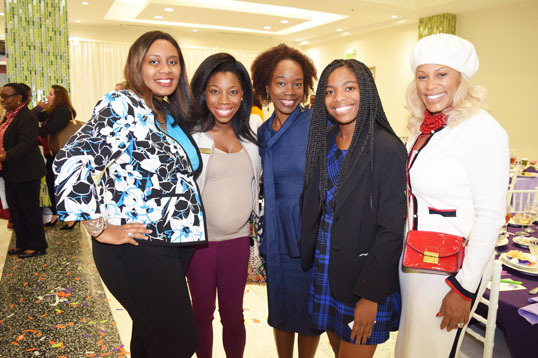 Event organizers said that the highlight of the event was hearing from the girls. Testimonies included a shared story about returning home from a lockup facility and the pride the young lady felt in holding a job for a full year that enabled her to help her family. Many of the young ladies in their darkest moments seek support, love, family and economic empowerment. 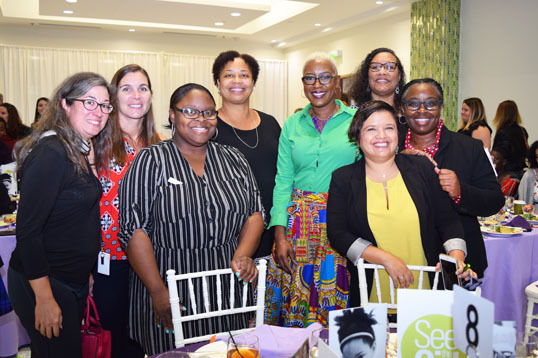 Guests were inspired by the stories shared by the young women who receive services from the Policy Center. 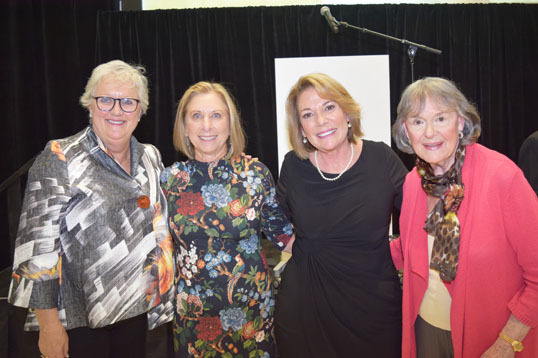 The program ended with a confetti blast to celebrate the Policy Center’s fifth birthday and the charge to the community to continue volunteering and providing philanthropic support.